Building a house with popsicle stick is an extremely amazing game. With this game, you will apply glue and link the popsicle sticks to make unique house. Anyway, the house model is just wonderful when you have a best source of materials and the correct tools. And this page will share with you five pieces of experience in picking the top materials and tools to make a house model. First of all, we should think the size of the sticks when building the model. Picking the size of the sticks affects the aesthetics of the home you plan to build. Normally, a house modeler applies popsicle sticks of 1*11.5 cm (alternatively known as wooden ice-cream sticks) to build the house. Because this kind of sticks width is not too big, when pairing these sticks combine to make walls, they will make very perfect walls. 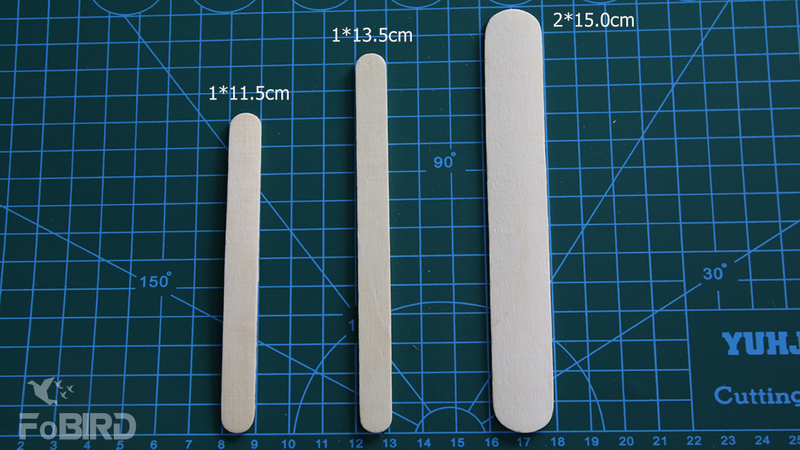 Further, you can simply fence the house model with this type of 1*11.5 cm sticks. The easiest way to make a fence with this kind of sticks is to cut them in half, then quickest one end and link them into a fence. For the roof part, the modeler will pick 2* 5.0cm sticks for its construction. With this kind of sticks, we will cut and take 2 rounded ends of the sticks, then overlap those round ends to make a roof. The length of the part to be cut is approximately 2cm, from the highest rounded tip. Do not disregard to keep the remaining bodies of the 2*15.cm sticks. At the extremely last, they will support you make the wood flooring of the house, or decorate the garden. 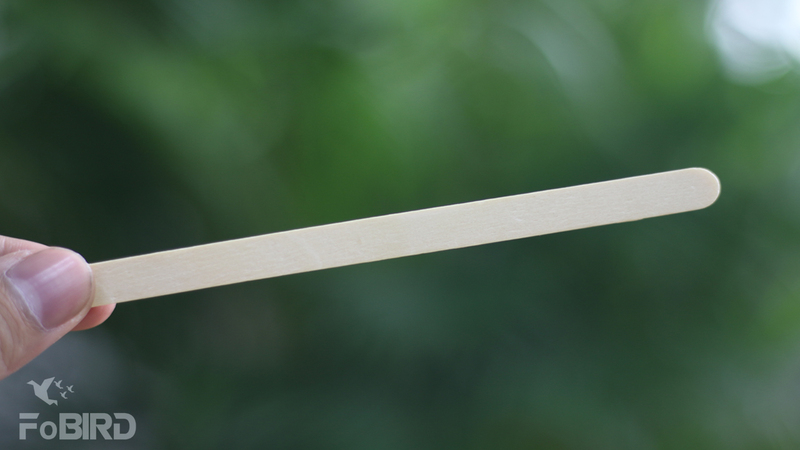 Through the usual images, you will think the popsicle sticks have an even white tone. But that is not the case. The sticks have uneven colors, some are natural white and very beautiful, the rest are yellow stains left by residual tree sap. Further, the shapes of the sticks are not truly even. If they are best, they will be straight, not lumpy nor curled. In contrast, if the sticks are of bad standard, they will be wrapped and their shells will be lumpy. The shape and color of the popsicle sticks affect the aesthetics of the home you want make. You cannot make a charming house model using yellow-stained sticks, which are also scaly or curled on the surface. Therefore, you should pick to buy specialized sticks for the model instead of purchasing sticks used in other industries. 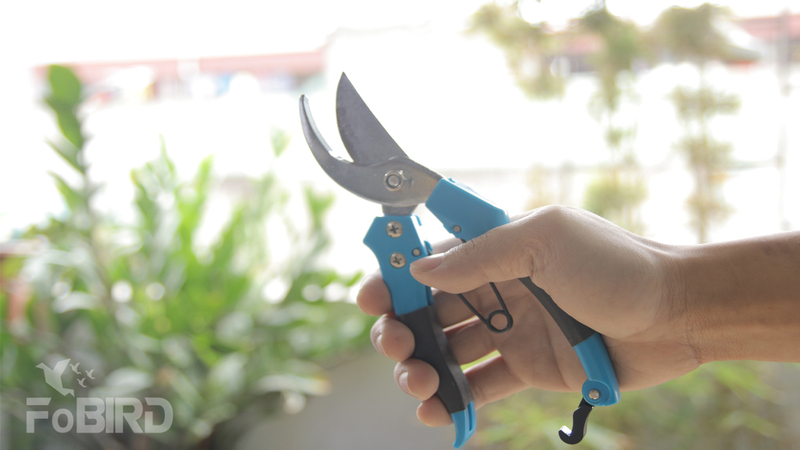 You cannot use ordinary scissors to cut the sticks, because you may crack the sticks using this type of tools. To cut the sticks, the modeler will use a unique type of scissors. With this kind of scissors, you can simply do the cutting of the popsicle sticks without danger of cracking or breaking them. 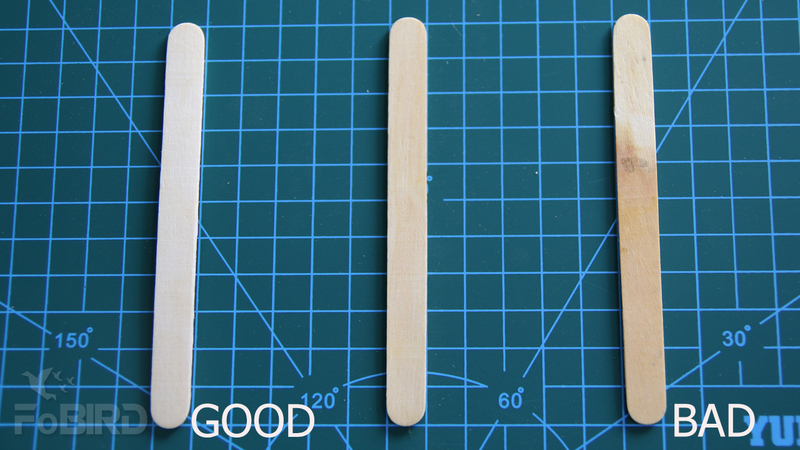 To link the popsicle sticks, you should use a candle floss and glue gun. With candle floss, the joints you will make will be durable and powerful. The operating rule of this guide is that you will turn on the glue guns at a temperature of approximately 70-80 degrees Celsius, then add the glue into the guns to melt the glue. When the glue is melted, you will use the glue to the area you want to stick. When the glue is dried, it is also when the joints are tied combine. With candle floss and glue guns, you can link any details on your model. From the details on the home to the decorative fence and garden details. And note that it will take a lot of glue to correct a house model built using popsicle sticks. I generally use approximately 50-70 percent of glue stick for single house model. Realistically, a home with a complete garden is much more charming than one without. So, do not reject to prepare other decorative materials (mini flowers, mini trees, artificial grass, etc ) to decorate your model). The battery pack is the energy supply for the LEDs. LEDs will support decorate your home. When you turn on the switch from the power pack, the LEDs light up brilliantly, highlighting the area of your house. If you have an idea for a best house, do not forget to purchase the above accessories. Where to buy popsicle sticks? You should go to vendors where they both build model and sell the materials. For the reason that they have a best source of goods there alongside a huge amount of experience with model-building, enough to know what you need. Further, they also have the blueprints to gift you. They may even provide you detailed suggestion if you want.